Ummm, where did September go! I just got a bit of a surprise when I realised that this is the last Monday in September, and that means it is time to share my acquisitions for the month of September. It's actually been a pretty small month in terms of the books I received. I bought both The Hunger Games and Mockingjay, because I couldn't wait for Mockingjay to come into the library. I also already owned catching fire, so I figured I might as well buy The Hunger Games at the same time so I have a complete set of the trilogy. I was also lucky enough to win one of the contests at A Few More Pages. 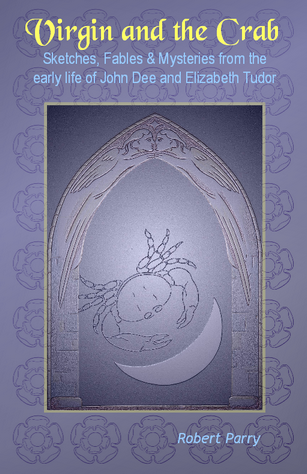 I won a copy of The Virgin and the Crab by Robert Parry and also Love Finds You in Victory Heights by Tricia Goyer and Ocieanna Fleiss. The second book is really not my kind of book. I can't remember the last time I read a Christian novel, but the setting sounds very good, and I have thought about trying Tricia Goyer's books before because they actually do sound like something that I might enjoy, and they always have gorgeous covers, so I am going to give it a go! I think that's it really! I managed to read 5 books I own so I my physical TBR pile reduced by one book. That has to count as a good month. 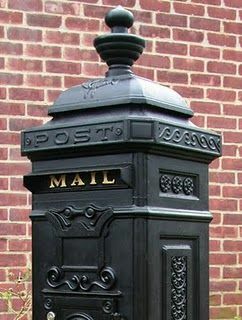 Mailbox Monday was originally hosted at The Printed Page, but now it is going on tour so this month it is being hosted at Bermuda Onion, so head over there to share your links, or to see what everyone else has posted about this week. Congrats on getting the TBR pile down and winning the books! I really like the cover of Love Finds You in Victory Heights. I'm ashamed to say that I haven't read The Hunger Games! You must be the only person I know whos TBR pile goes down, mine certainly never does. Hubbie sets up a cheer every time I take some books to give to a friend or relative, then follows the big groan when they give me more in return and usually always more than I gave them. Some great additions to your stock though. I am in the middle of Mockingjay right now, but it is slow going for me, and I am not sure when I am going to be able to finish it. I am also impressed with your restraint in collecting books. I wish I was like that! I don't think I would consider Christian fiction among my normal reads either, but I hope you do enjoy this one! Did you read the Hunger Games before or did you buy it so you can start the series? The Hunger Games is a great read Coffee and a Book Chick. Irisonbooks, I have read The Hunger Games before and loved it, so I wanted to own the whole trilogy. Zibilee, Mockingjay started slowly for me as well, but it eventually picked up. Sam, what are you waiting for? Read The Hunger Games. 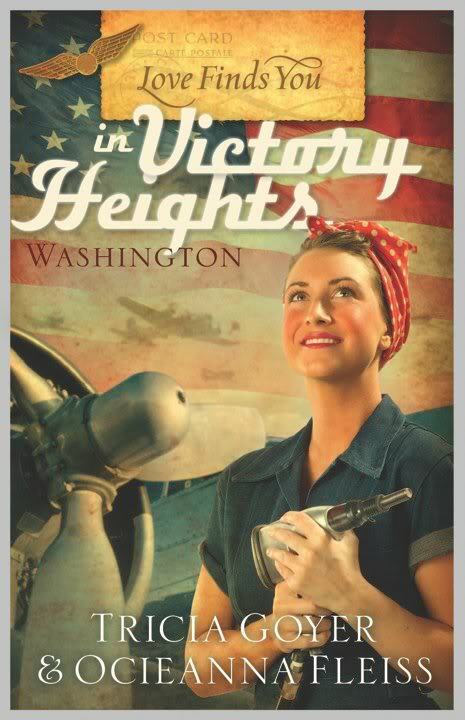 The cover for Victory Heights is lovely isn't it! My TBR pile never goes down. Of course, I add library books to it, too! Great mailbox this week. Enjoy!! Hurrah! Another 2-cents on The Hunger Games coming up! I'm looking forward to your thoughts on the Goyer book. Several of her books appeal to me, but I haven't read any of them yet.